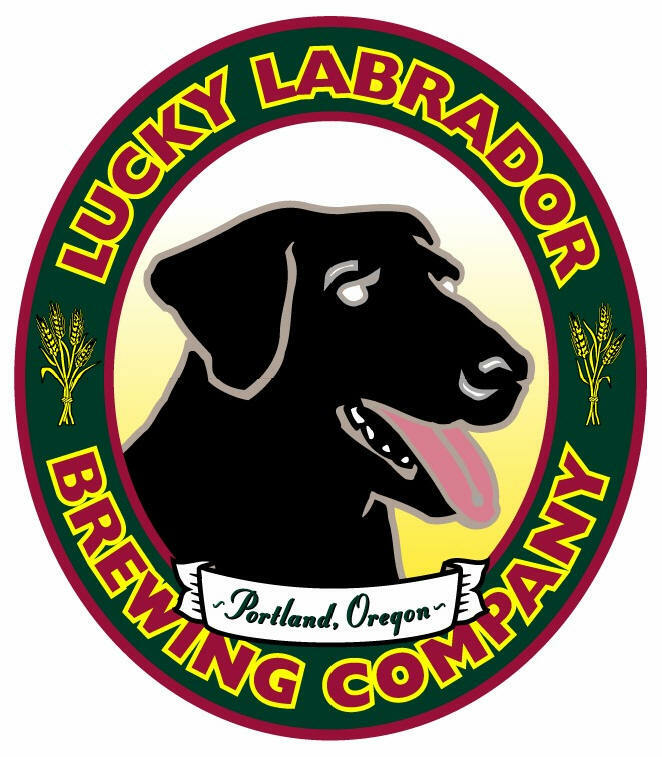 #pdxbeergeeks: Hop Harvest At Lucky Labrador! (bring bines in any time during the day). Come pick hops and enjoy the company of fellow hop growers and beer enthusiasts! The annual Lucky Lab Hop Harvest celebration returns to Southeast Portland on August 28, 2012. NW hops are doing well this year and harvest time is right around the corner. The Hop Harvest has grown year after year because there are so many reasons to attend. People who grow hops in their yard for shade or beauty can bring in the bines (vines), so they don’t go to waste. It is for people who love beer and those who appreciate all things local. Anyone with any type of hops is encouraged to drop off their bines during the day, but the fun starts when the picking begins. Even if you don’t grow hops, you can help by spending the evening picking the cones from the bines. The Lucky Lab Brew Pub will brew “The Mutt,” a beer brewed with the hops yielded from the Hop Harvest party. The Mutt is an English Bitter that has a different hop character every year. Depending on the yield there may be another beer in the works. The Lucky Lab Hop Harvest celebration has taken place annually for over 10 years, with the 2010 haul weighing in at 170 lbs. and in 2011, over 270 lbs. The goal this year is to break the 300 lbs. mark. Show up at 6:00pm, where we will gather around the patio and start the picking. We will have the barbeque grill fired up, so come spend the evening with people who have passion for beer or hops or gardening or simply live a local oriented lifestyle.